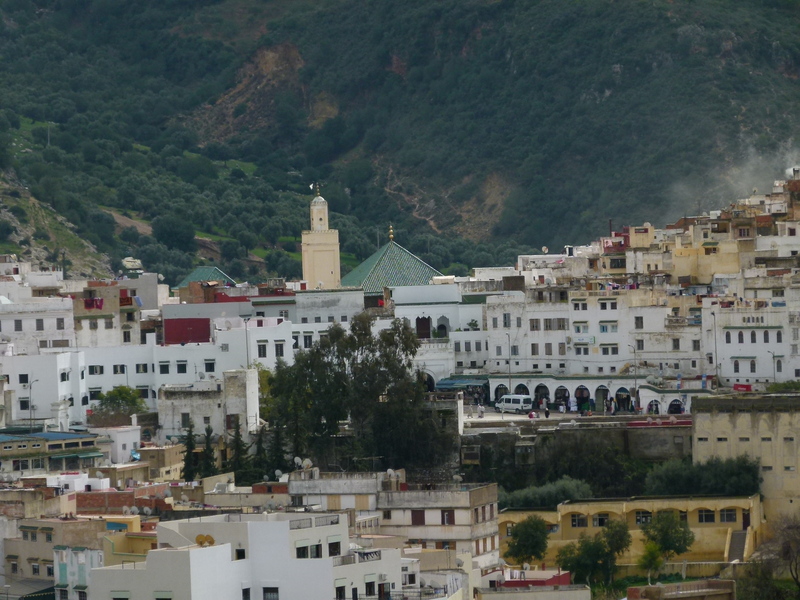 This entry was posted in Moulay Idris. Tagged maroc, Morocco, Moulay Idris, photography, travel. this is like a mini-Mecca. if you go here five times in your life it is like going to Mecca once – if you are muslim.